Boeing says it has received order commitments for nearly 500 of its re-engined B737 aircraft, and has now approved its launch, with deliveries scheduled to begin in 2017. A total of 496 order commitments have been received from five airlines, with the manufacturer describing demand as “overwhelming”. 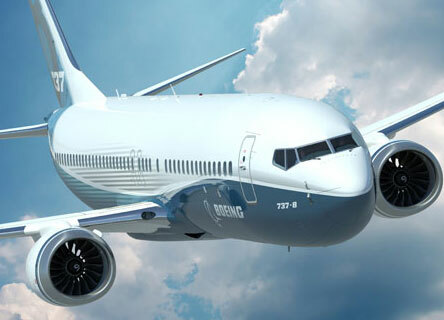 The new B737 MAX family will compete with Airbus’s A320 neo aircraft (neo standing for New Engine Option), with Boeing stating that its re-engined B737s will have a fuel burn four per cent lower than its rival’s forthcoming aircraft. 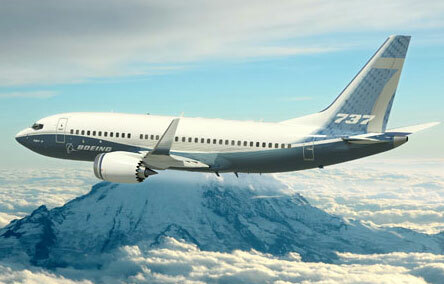 It had been rumoured that Boeing was considering a more radical revamp of its B737 offering, including the possibility of moving to a twin-aisle product (see online news March 8). But the manufacturer now says it has a “strong business case” for a new engine variant of its existing B737, powered by CFM International LEAP-1B engines optimized for the 737. The announcement comes just weeks before the long-awaited launch of the Boeing Dreamliner, with ANA set to take delivery of its first B787 aircraft on September 26 (see online news August 26).